cleansing and moisturizing properties. Goat milk is packed with vitamins and nutrients, leaving your skin feeling soft and healthy without the dry, stripping sensation from other products." 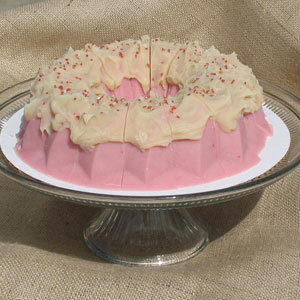 great for wedding and shower gifts. 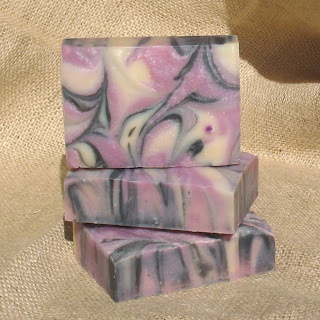 Black Raspberry Vanilla Soap and Body Mousse, both Simply Eden's own formulas. A pump lotion that is Simply Eden's own formulation and not made from a premade base. As well as there new addition Great Salt Lake Sea Salt bath soak, also with Himalayan Pink Sea Salts, epsom salts, and goat milk. +1 Follow "Andersons Angels" via Google Friend Connect Publicly and go to Simply Eden and tell me one product you would like to try. honest when giving a review. Giveaway items will be mailed to winner by Simply Eden! 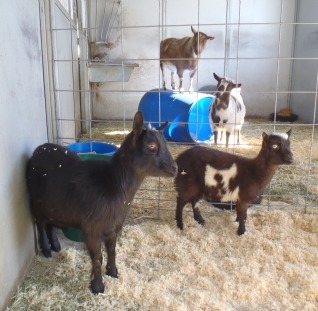 I want to try the goats milk lotion! I like Andersons Angels on FB my FB name is Kelsey Albecker! 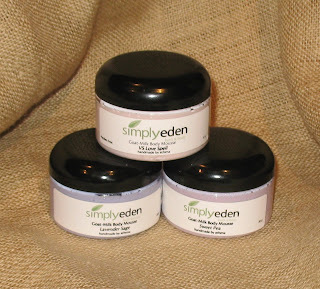 Liked Simply Eden on FB and thanked them for the giveaway! My FB name is Kelsey Albecker. I follow you via gfc and am interested in trying their Coffee and orange oil kitchen/garden soap. Follow on GFC. I'd love to try the foot stick! I follow you on GFC and I would love to try the VS Vanilla Goat Soap. I follow via GFC and would love to try the Mocha Tub Truffles!! Thanks so much for the giveaway!! I like Andersons Angels on FB! I like Simply Eden on FB! I'd like to try the Lavender Face Soap w/Clay. I follow on GFC as Billie Hurd. I already like Anderson's Angels on Facebook as Billie Hurd Everly. I liked and thanked Simply Eden on Facebook as Billie Hurd Everly. I entered the Skin Salvy Review & Giveaway. I like Andersons Angels on GFC and I'd love to try the sugar scrub. The buttercream lipbalm looks YUMMY! !